As I have been going through this journey of making more cruelty free, sustainability and zero choices I have been slowly introducing new products into my home ( after the old ones have run out). 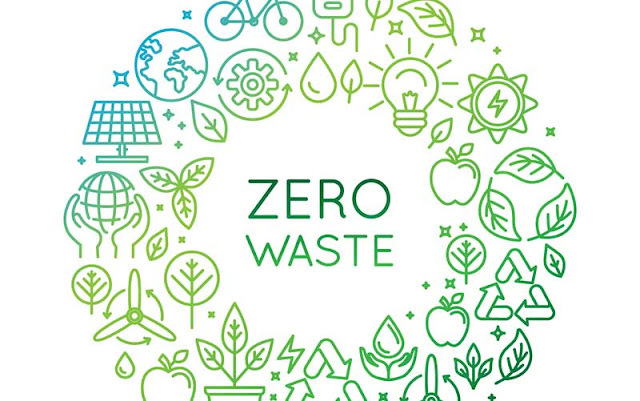 Making the decision to go zero waste was an easy decision for me and a choice that wasn't that hard to do. I found the easiest way for me to tackle this zero waste project was to slowly go room to room in my apartment making changes where I could. In a post that I wrote called "My Top 5 Zero Waste Products For The Kitchen" I talked about zero waste products I use in my kitchen, and now I thought I would bring you guys my zero waste bathroom essentials!! 1. Lotion- Instead of buying lotion in plastic containers i have switched to using coconut oil. I buy a jar of coconut oil from my local grocery store and that lasts for a few weeks and when its done I have a glass jar to reuse. 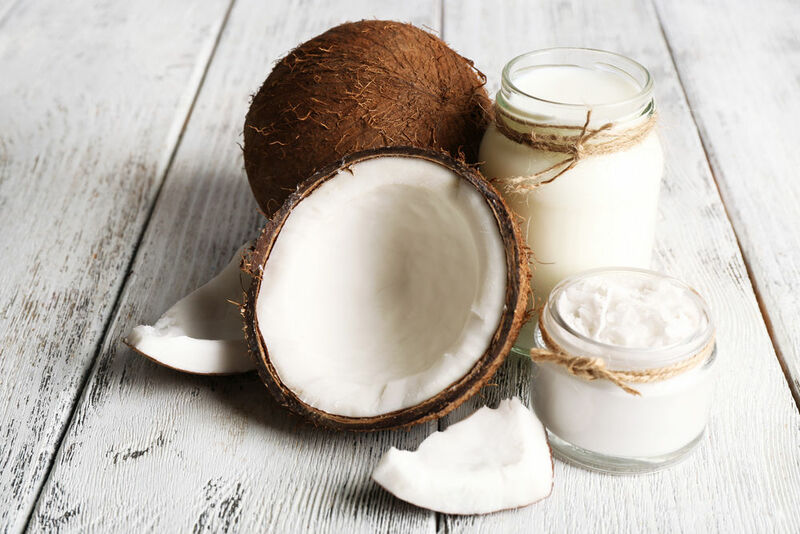 You don't have to use coconut oil thats just what I like, you can make your own by using different oils and butters that are your favorite. 2. 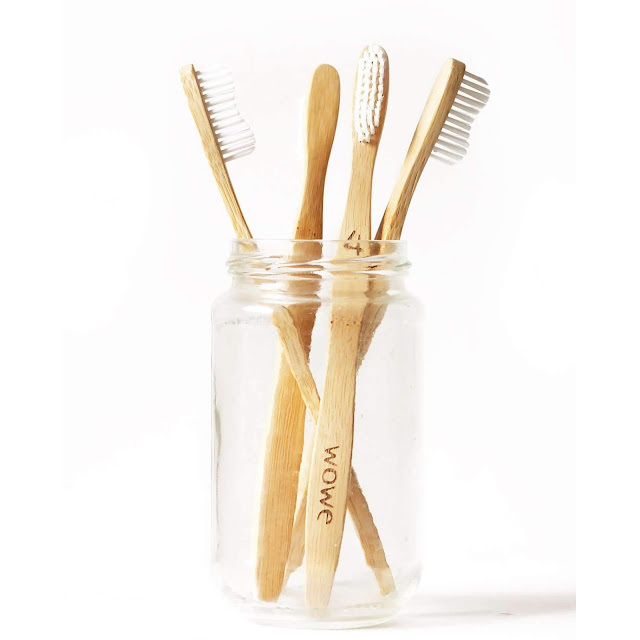 Toothbrush- I have stopped using a plastic toothbrush and bought a bamboo one instead. I does the same job that a "normal" toothbrush does but is way better for the environment and is biodegradable. 3. Deodorant- There are so many chemicals in deodorant and we put that under our arms to be sucked through our pours and into our bodies. That can't be good right? Well I switched to natural deodorant and I hated it at first. I went through so many natural deodorants and crystal rock things that did absolutely nothing for me. But I kept trying and finally found ones that worked. 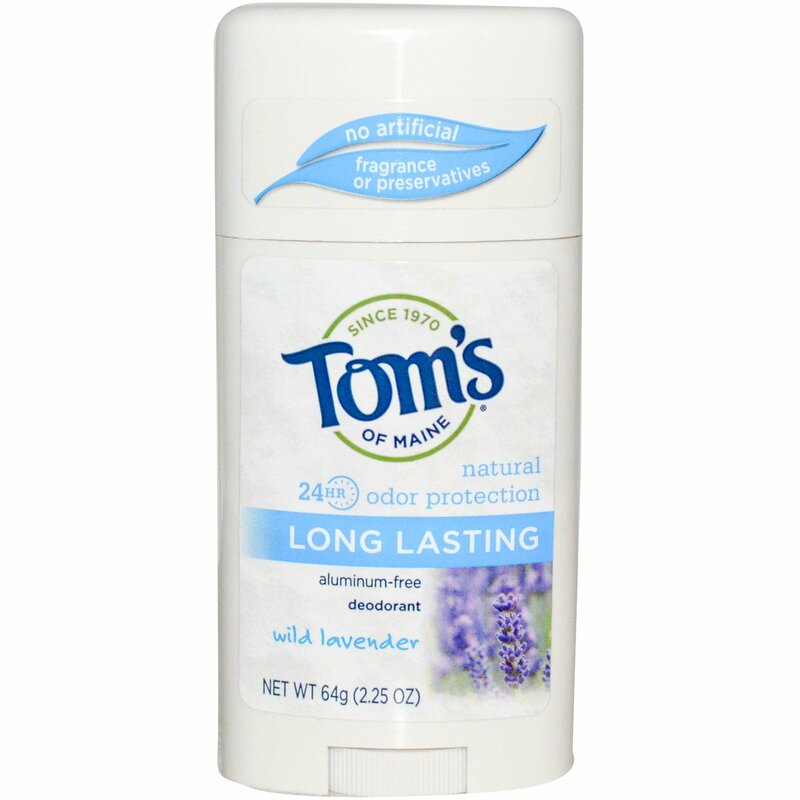 I love TOM's long lasting deodorant. Its sold in most stores and has a large assortment. 4. Multi-Tasking Soap Bar- I have stopped using body wash and luffas and went back to using soap bars and a washcloth. I use it to wash my face, body, shave my legs and wash my hands. 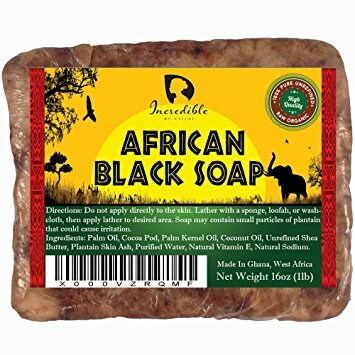 I love to use African black soap or I do like the bars from Lush. 5. 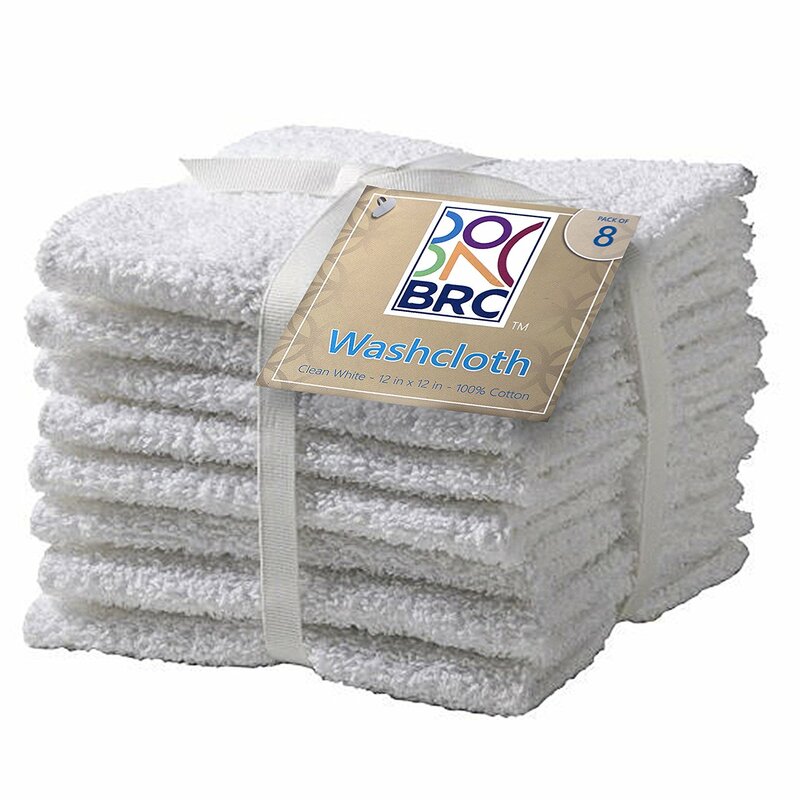 Washcloth- I have ditched using luffas because I would keep using the same one for way to long and it would end up becoming a bacteria trap and I really didn't feel like buying them all of the time. So I switched back to using a good old washcloth. I use it then throw it in the wash to get it clean. By making a few easy switches you can start becoming more zero waste. I will be doing a post all about my skincare, makeup and haircare soon.